Description These boards finish off your seats. They help to pull the sides of the seat back down and anchor the cover to the frame. 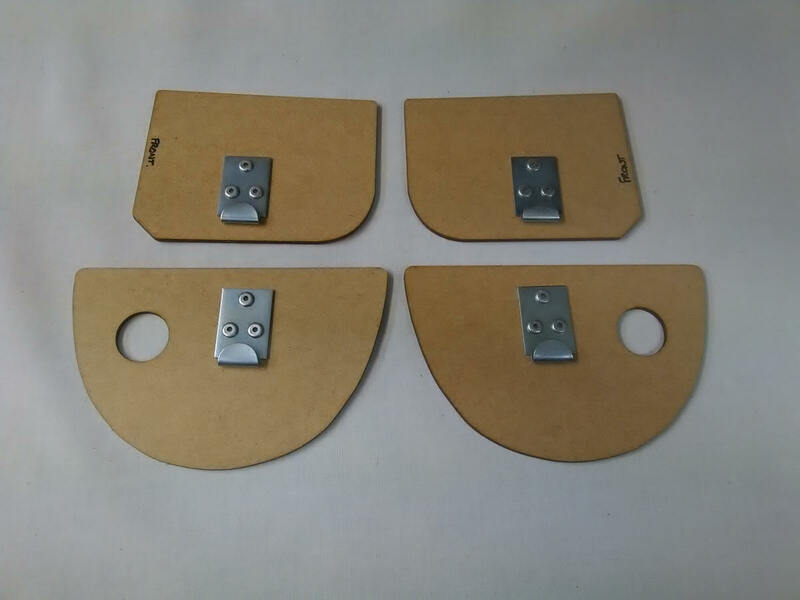 Without these boards your recliner handle may foul and scratch your covers. They're made from the same 3mm hardboard as the originals. 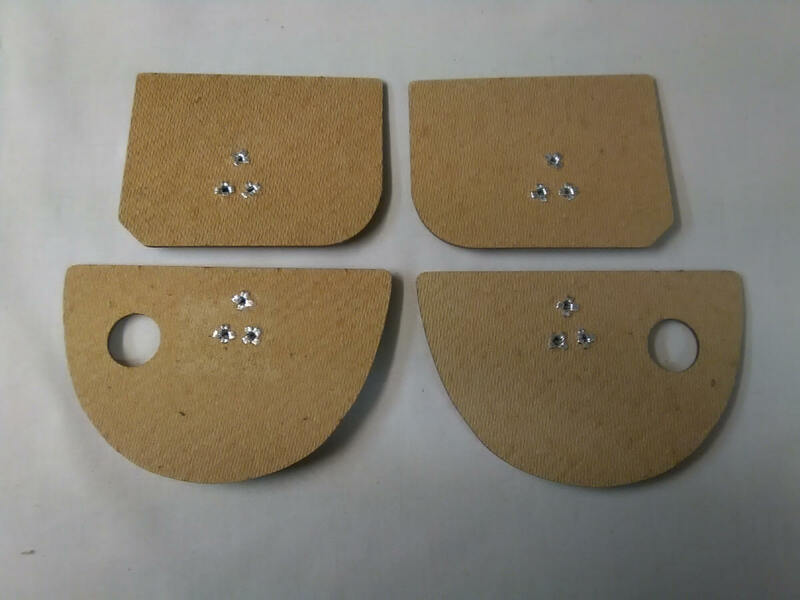 The difference is that these are laser cut to ensure a great fit every time. I also had the hooks specially made to match the originals and use special rivets to hold them securely in place. They come in a set of four so ONE SET DOES BOTH SEATS.